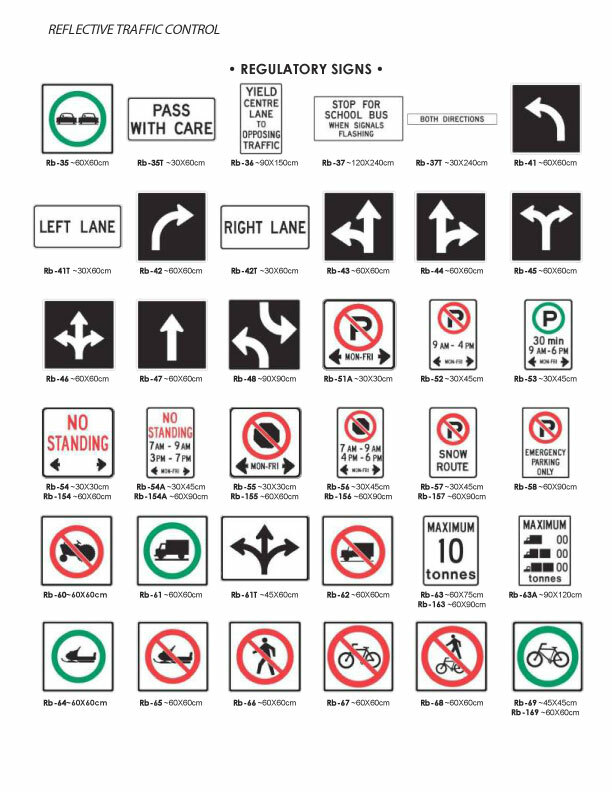 Our custom Parking Signs provide important road instructions, helping to enforce laws and regulations while driving. Parking Signs use various symbols, colours, and shapes for easy identification. Stay alert of your surroundings. 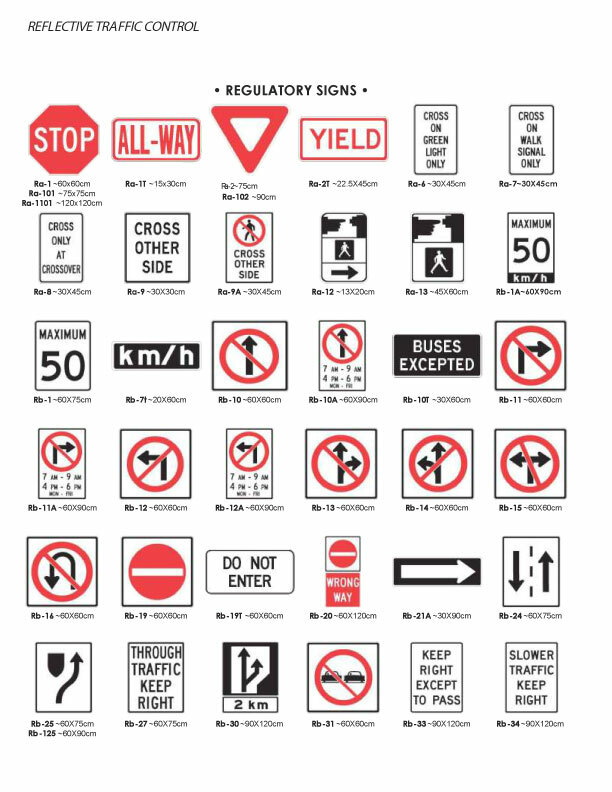 We create different kinds of traffic control and parking regulation signage like “YIELD”, “PASS WITH CARE”, “CROSS ON OTHER SIDE”, and “DO NOT ENTER” signs from Aluminum and other materials. Custom solutions to meet all your needs. Regulate traffic better around your roads. Our signs are compliant with government standards set across North America. Use our Parking Signs to communicate crucial safety information to motorists and pedestrians alike. We specialize in Aluminum Signs, Reflective Signs, Transparent Vinyl Signs, and Light Boxes that can be customized affordably. Let’s keep the roads safe together. Let us manufacture your FRENCH Parking Signs. We offer discounts on large orders. Are you interested in Parking Signs and road signage? Be sure to contact us for more Parking Signage, Traffic Signs, Handicap Signs, Traffic Signs, Emergency Signs, and Reflective Signs in Toronto, Mississauga, Brampton, and Oakville. Get your FREE quote now!